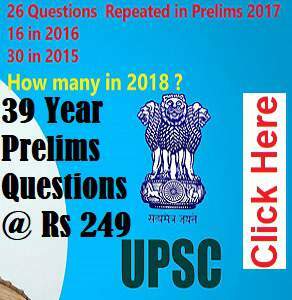 If you have attempted upsc a few times and studying for Prelims 2018 , you should give 2018 your best shot , nobody knows how the exam will change 2019 onwards [ Read baswan recommendation here ]. Once the exam pattern changes the whole exam dynamics will change , it may become easy for you , or it will become near impossible to crack . So buckle up and crack it , when everything is known and predictable , 2018. Last Year's Second Topper in UPSC Final list scored just 116 marks in prelims which was the cutoff , one mark less and he would not have even qualified . But he did qualify and also topped the exam . Many aspirants who are very good in answer writing ( mains ) fail to qualify prelims . To qualify Prelims you need practice. We provide 180+ tests on our online platform. 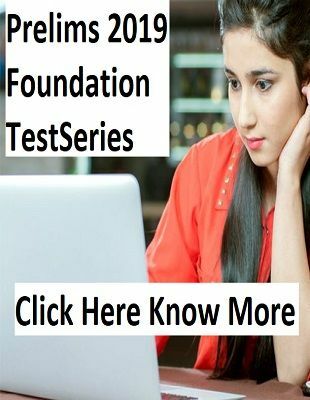 Last year prelims current affair questions were not confined to one year so we will provide 2 years current affair tests. Join Now and start attempting tests at this very moment. 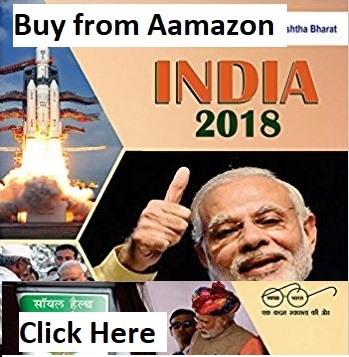 We have activated below tests on our portal , Subscribers can take these tests anytime they want .